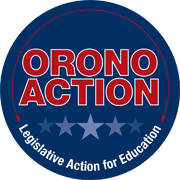 I am proud to work for the Orono Public Schools in a leadership role. 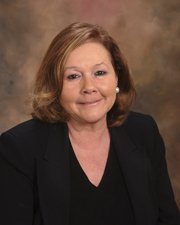 As Director of Learning and Accountability I provide leadership in the areas of curriculum and instruction, assessment, and professional development. I started with Orono Schools in 1998 as a school psychologist, served as Dean of Students at Orono Middle School, and have been in my current role since 2004. I am a lifelong learner and believe that professional growth is critical to being effective as an educator and leader. My undergraduate degree is in Psychology and Sociology from Hamline University, I have a Master’s degree and and Educational Specialist degree in Educational Psychology from the University of Minnesota. I am currently a Doctoral Candidate in Organizational Leadership, Policy, and Development at the University of Minnesota.